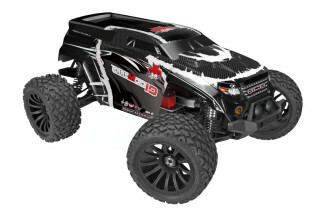 Redcat Racing Terremoto-10 Brushless 1/10 Scale RC SUV Coming Soon! 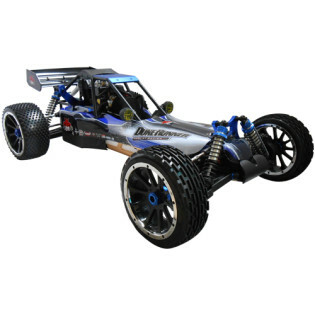 Redcat Racing Rampage Dunerunner 4X4 1/5 Scale Gas RC Buggy NEW BODY STYLE IN STOCK NOW! 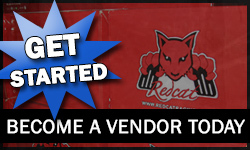 Redcat Racing TERREMOTO 1/8 Scale Brushless Monster Truck – Back In Stock!! 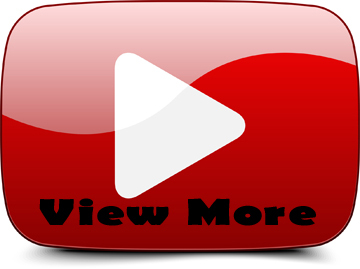 Redcat Racing RC Friday Fun Feature: Ultimate RC Twister XB Pro Bashing!!! Redcat Racing Earthquake 8E 1/8 Scale Brushless Monster Truck – In Stock NOW!